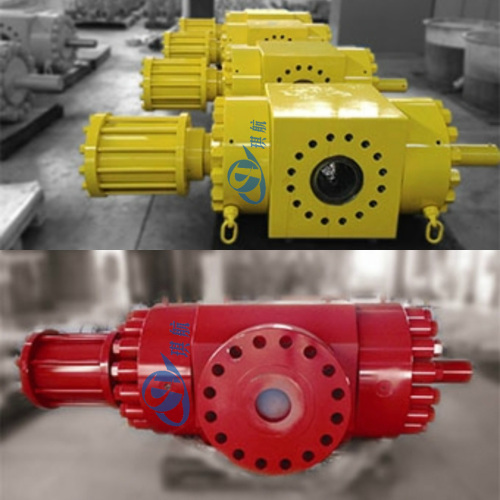 3-1/16", 4-1/16", 5-1/8", 7-1/16", 9"
Frac Valves are Ball Screw Operated (BSO) valves, which are often fitted onto the top of the Frac Tree/Frac Stack or Wellhead for the frac operation to isolate the fluid from the well. 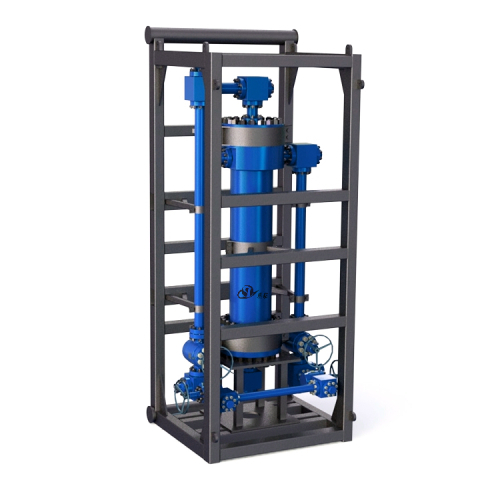 The Frac Valves are capable of producing multi staged fracs in the toughest environments. 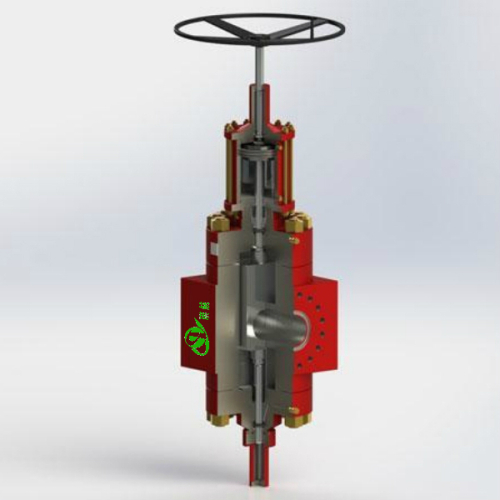 Our Q FLS Frac Gate Valve is an all forged valve with combined manual and hydraulic actuations. 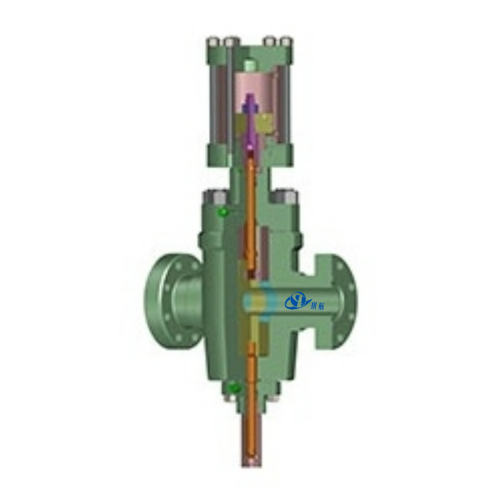 It's a through conduit valve with flanged or block type configurations. 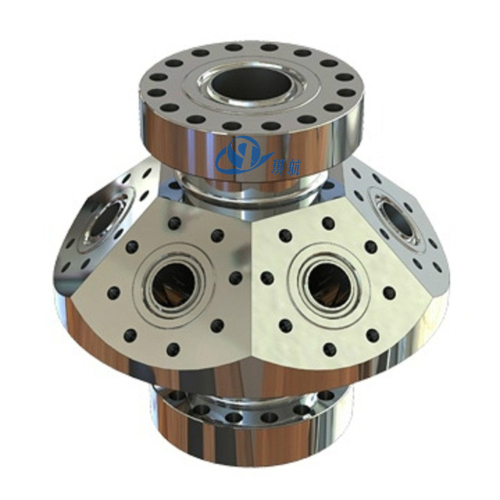 Its unique metal to metal sealing technology and dual ring pre energized seals makes this our standard valve for critical applications such as Choke and Kill Manifolds and Hydraulic Fracturing. 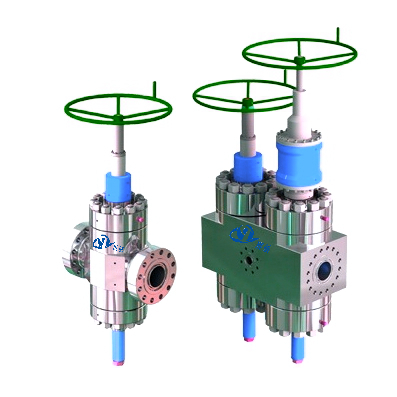 Qihang's hydraulic fracturing gate valves are strictly designed, produced, and tested in accordance with API 6A standards. 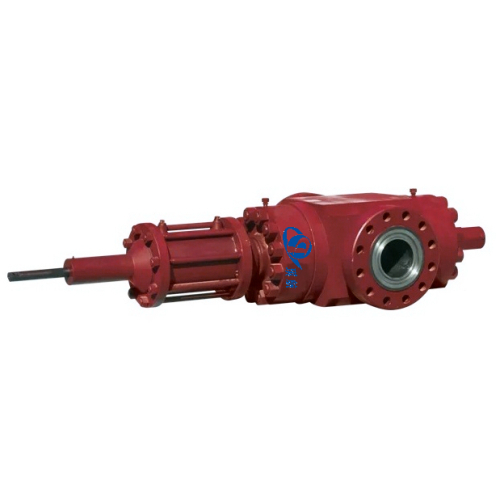 Available in sizes from 3-1/16" to 7-1/16" with working pressure up to 15000PSI. 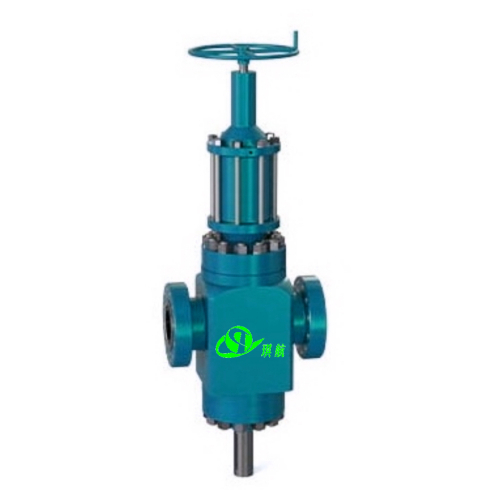 The standard material for our API-6A hydraulic frac valves is integral forged AISI 4130 alloy steel, other material and specifications are also available upon request. 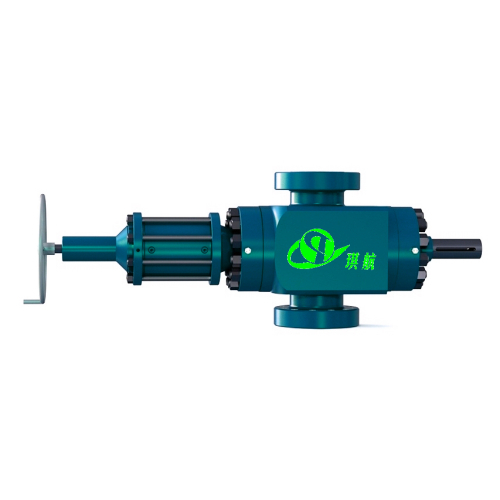 Bore Size: 3-1/16", 3-1/8", 4-1/16", 5-1/8", 7-1/16"
Traceability: Qihang's Frac Valves are supplied with full traceability documentation for each component. 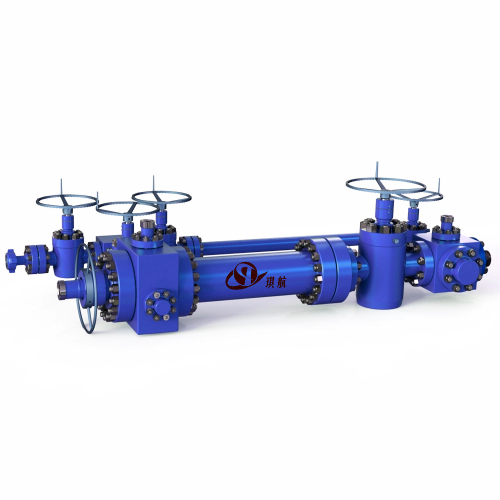 Full bore forged steel type gate valve can be characterized as high pressure resistance, erosion resistance. Body-bonnet and wedge-seat are full metal sealing structure, which is reliable. Gates and Seats are floating making simple replacement in the line with no selective fitting necessary. Alloy steel valve body heat treated to NACE specifications. Retainer Plates prevent media entering body cavity and washing out the grease. Easy operation with line pressure increasing the sealing force. 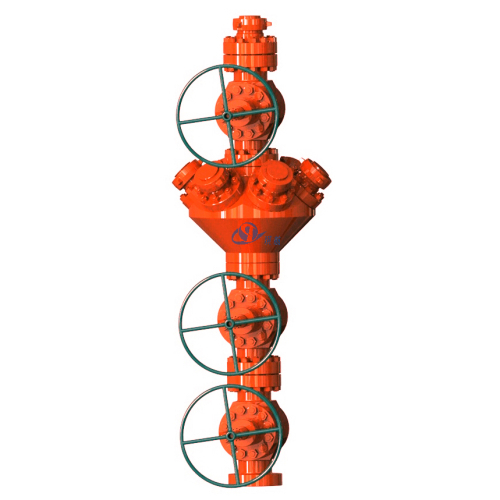 Qihang produces Good Quality API 6A Hydraulic Fracturing Gate Valves at Truly Competitive Prices.